A monthly donation is the best way to help Lanna Dog Rescue because it can ensure a regular income, which enables the organization to plan projects for the future. Lanna Dog Welfare is a non-profit organization that survives and operates from donations. Therefore, regular monthly contributions can not only help in organizing projects, but also ensure that sustainable funding is available to work with the community and government sector. Your membership will indicate how many animal lovers and concerned people are supporting the organization. This will also help in supporting projects and enhancing regulations or laws that involve cruelty prevention and welfare for animals, which encourages humans and animals to live in harmony together. For the convenience of those people living or have a bank account in Thailand, you can download the standing order form for monthly donations here. Please make and fill out of the standing order form and send it to our address below. and send it and your bank receipt via email to wilaiwan_pet@yahoo.com or lannadog2003@gmail.com. 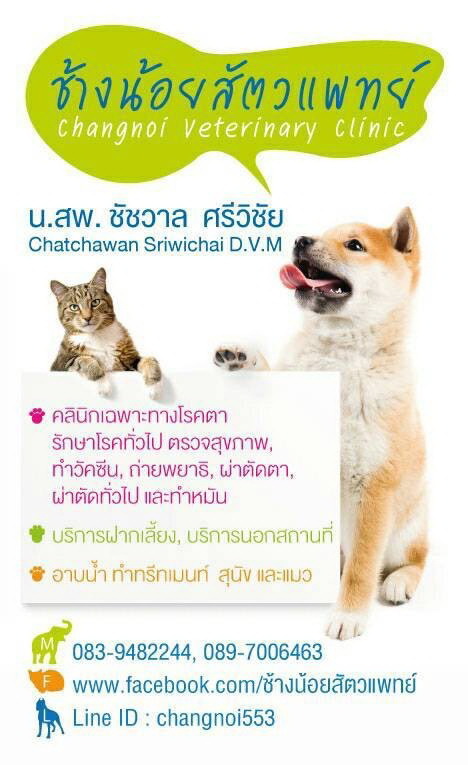 You will receive the membership card together with a Lanna Dog Welfare T-shirt within 30 days. This card is valid for 1 year.